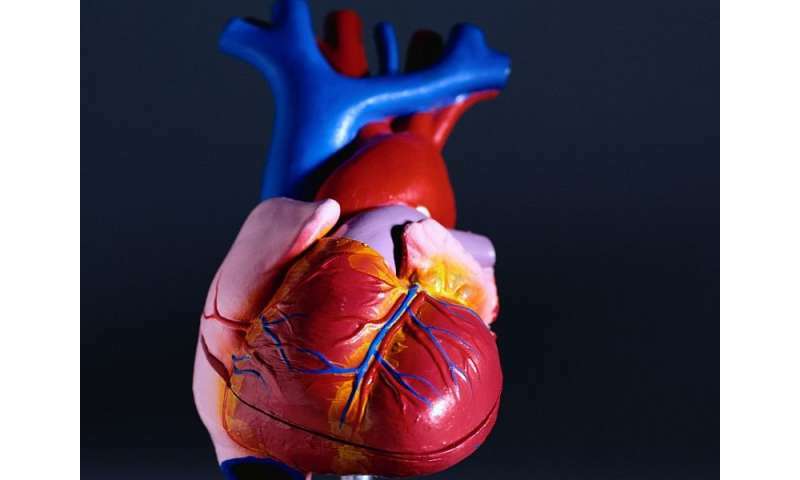 (HealthDay)—Perioperative major adverse cardiovascular and cerebrovascular events (MACCEs) are more common among patients with diabetes mellitus (DM), according to a study published online April 4 in Diabetes Care. Jonathan D. Newman, M.D., M.P.H., from the New York University School of Medicine in New York City, and colleagues used data from the U.S. National Inpatient Sample to identify 10,581,621 hospitalizations for major noncardiac surgery in patients ≥45 years of age from January 2004 to December 2013. Diabetes status was determined, and perioperative MACCEs by diabetes status were assessed over time. The researchers found that approximately 23 percent of patients had DM and that the rate of DM increased over time. MACCEs occurred in patients with DM in 3.3 percent of surgeries versus in 2.8 percent of surgeries for patients without DM. The odds of perioperative MACCEs increased over the study period, after multivariable adjustment, by 6 percent for DM patients compared with an 8 percent decrease for patients without DM. "Our findings suggest that a substantial unmet need exists for strategies to reduce the risk of perioperative cardiovascular events among patients with DM," the authors write.